The ancient legend of the lucky cat can be just a fairy tale..
Red ribbons and metal on straps. From "Omen", our new line of clothing, this vest for women, Erika, is a black vest made of high quality cotton featuring a decoration of the Not so Lucky Cat over a writing that says "No Luck". 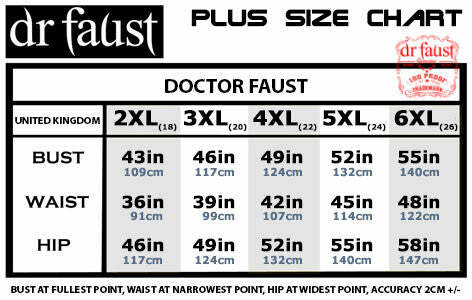 So, if we are to trust Doctor Faust, this ancient charm is always been overrated. This alternative style on a stylish vest is a nice addition to your wardrobe and would go perfectly with a moon pendant.